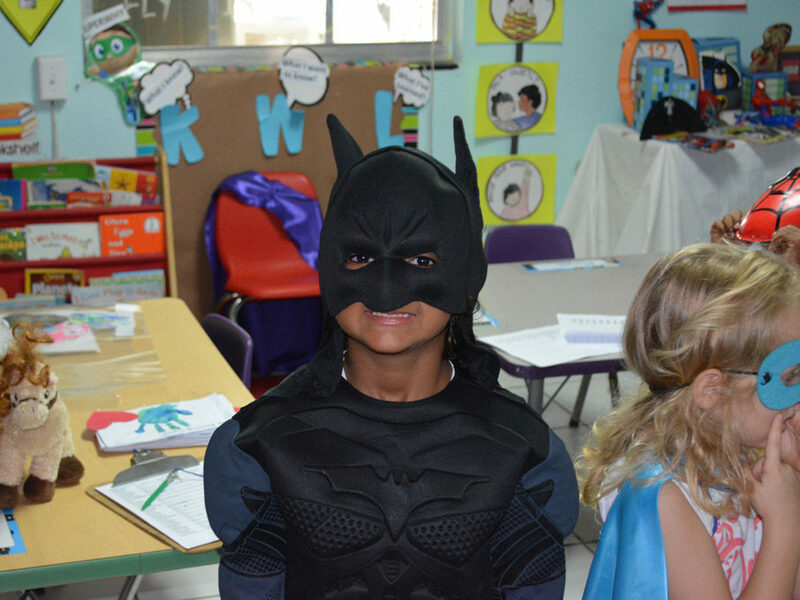 The school achieves academic excellence by having well-trained, experienced educators teach an innovative curriculum in a student-centered environment. With a calendar full of events for the 2017-2018 year, there are many ways to connect with your kids, other parents, and teachers. 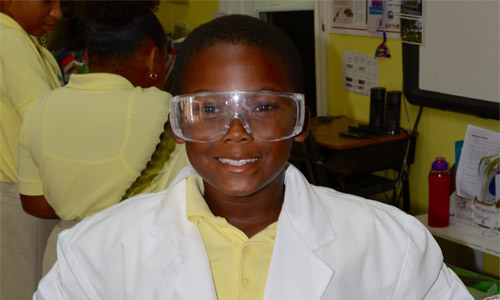 Summit Academy's Summer Science Mashup is a camp that lets your kids become junior scientists for the summer and embark on a series of science adventures! Sign up today! Summit Academy is a co-educational, independent school offering a program of academic excellence to both Bahamian and international students. 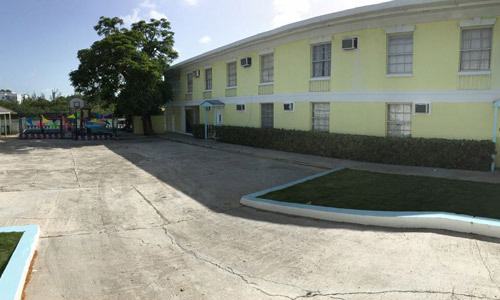 The school is located on beautiful Lake Waterloo in Nassau, Bahamas and serves students from K2-Grade 8. 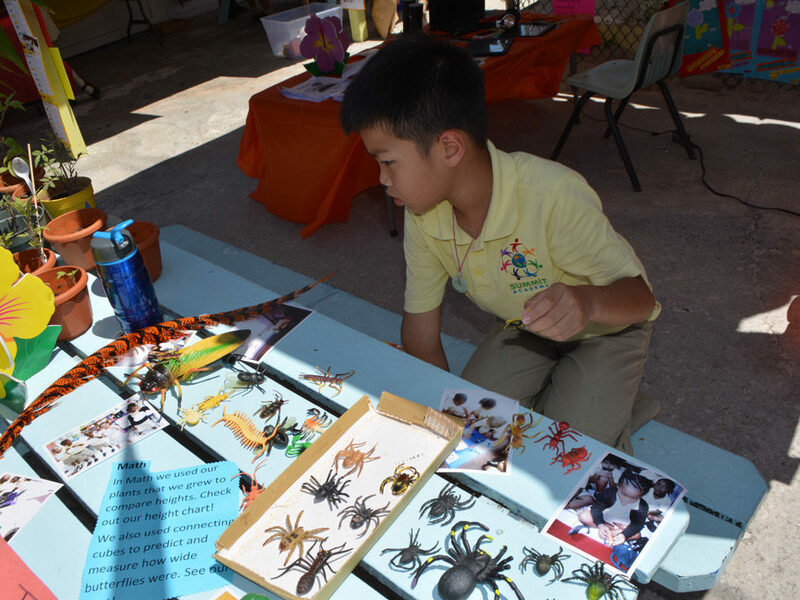 Summit Academy uses a progressive, inquiry-based approach to teaching and learning. 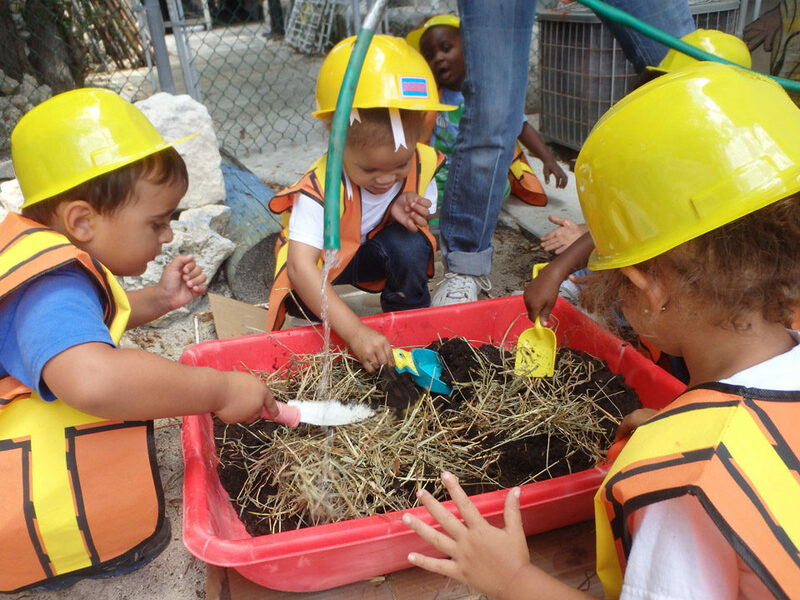 We offer enrichment programs, directed by a master-level special educator, to students who are academically advanced. 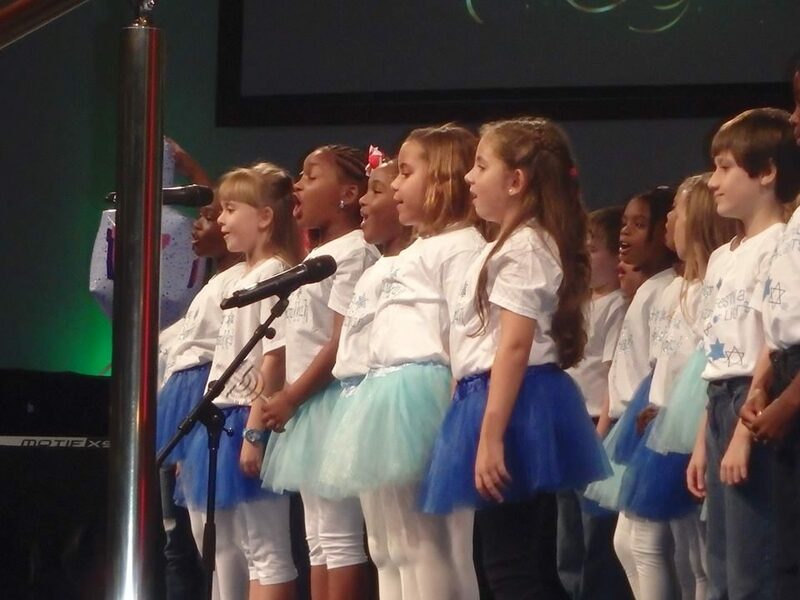 Summit Academy uses the International Primary Curriculum (IPC). Our school was featured in the “Best of the IPC” section in IPC’s "Eye on The World" Magazine, Spring 2010 issue, which is distributed in over 53 countries. Summit Academy boasts one of the most beautiful campuses in the country. We are located adjacent to Lake Waterloo in a historic 10,000 square foot building (part of the former residence of the late Sir Stafford Sands). In addition to 12 air-conditioned classrooms and a recently added resource room, we also have a recently renovated swimming pool on campus. We currently offer K2 through middle school and have a maximum class size of 16 students per class. 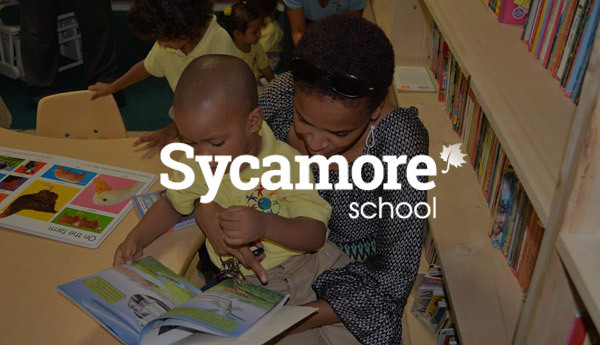 Sycamore School is a comprehensive school management and student information system that has the resources and communication tools to ensure each student and his/her family is involved in the academic process. Get access to grades, report cards, admissions, school documents, and more! 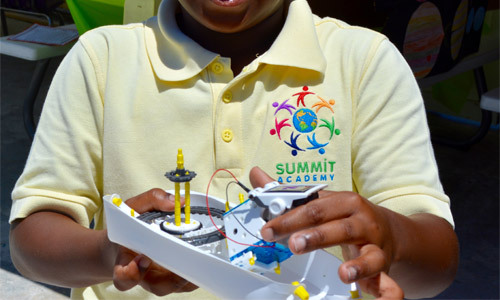 Summit Academy is a co-educational, independent school offering a program of academic excellence to both Bahamian and international students. The school is located on beautiful Lake Waterloo in Nassau, Bahamas and serves students from pre-school to middle school. © 2013 Summit Academy. The Smaller, Smarter School. All Rights Reserved.